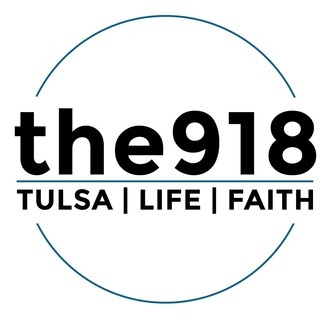 We're a community of contributors sharing information about Tulsa, Life, and Faith. 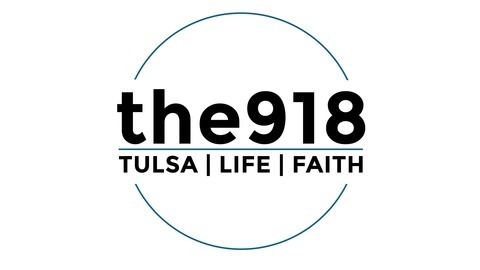 Dr. Sheila Riley shares about the challenges of leading a Tulsa public school during this difficult time in our state’s economy. She talks about how Eugene Field is a Community School, and the difference that all of these partnerships make in providing a great education for our elementary students. She also shared her story, and how she found her purpose at Eugene Field after a difficult first 18 months on the job. Dr. Riley and Aaron met at Eugene Field on the corner of 23rd St. and SW Blvd. just before school ended for the summer.